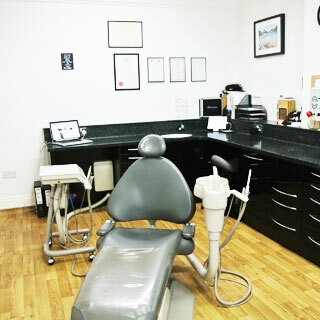 My clinical practice is dedicated to being a good generalist, capable of dealing with most situations within dentistry. However my special interests are in oral surgery, dental implants and the provision of conscious sedation for dental treatment. I aim to provide ethical, patient-focused and evidence based care. After graduating from the University of Glasgow in 2006, I completed a two year training programme at the Edinburgh Dental Institute and became a member of the Royal College of Surgeons. Following this General Professional Training, which involved placements within various hospital and community based specialties, I went on to work within the Oral and Maxillofacial Surgery speciality for a further two years. 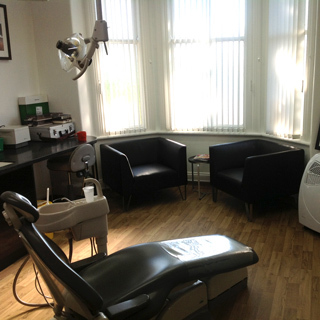 I joined the fantastic team at Altrincham Dental Practice in 2012 where I am a provider for NHS Trafford, I offer an oral surgery and dental implant service and also offer the use of sedation (using a drug called Midazolam) in order to help my patients overcome dental anxiety or help them through more complex procedures. 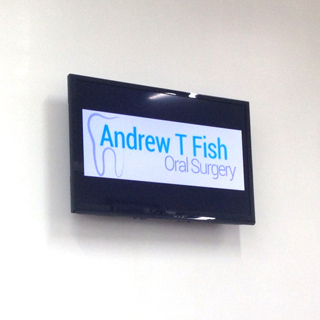 I also held the role of Speciality Dentist in Restorative Dentistry and Oral Surgery at Manchester Dental Hospital. I am an elected member of the Society for the Advancement of Anaesthesia in Dentistry (SAAD), I have completed the Dental Implant Certificate course with Professor T. C. Ucer. I ensure to keep up to date with latest developments through my membership of the British Association of Oral Surgeons, International Team for Implantology and Association of Dental Implantology. At Edgehill University I work as a Senior Honors Clinical Lecturer in Oral Surgery. 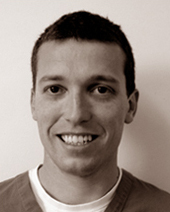 I am aso an Affiliate and Mentor at ICE Hospital (Implant Centre of Excellence), Salford Quays Manchester. Within these roles I work as clinical lecturer and supervisor in Oral Surgery and Implantology for MSc students.